Train Sim World came out of nowhere, but what a delightful game! 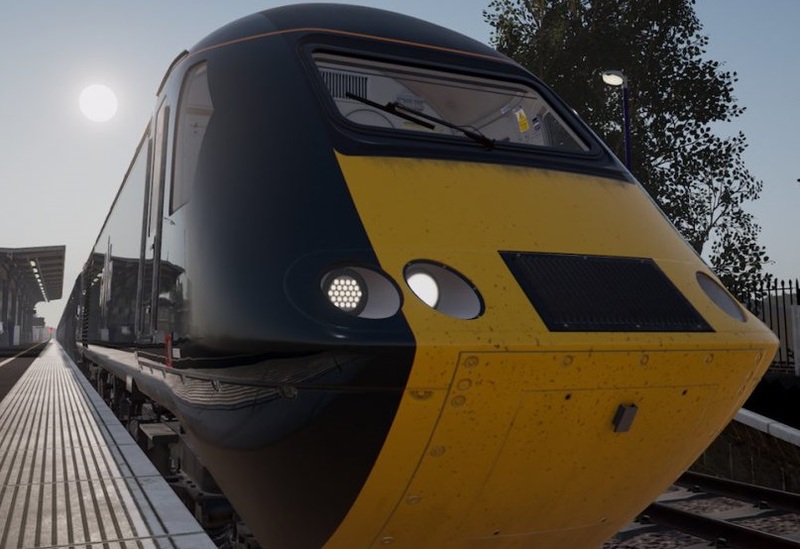 Train driving simulators are hugely popular in Japan, but not so much out in the west, and while there have been a few on PC, we haven't been able to get stuck into one on console for quite some time. So in this video I look at what it is about train simulators - and this game in particular - that I find so enjoyable. Be sure to keep an eye out for my full review over the next day or so!